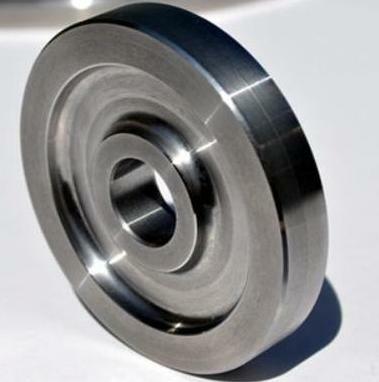 CNC Job Works - We are a well recognised name in providing services of CNC Job Works on CNC Turning Lathe Machine. We do all types of CNC Lathe machine Job Works. We also Provide Labour Job Work for our esteemed clients and are engaged in all types of CNC Machine Job Works on all types of metals. Being in the machine tool Business from a very long time, we create a a vibrant environment where people with ideas , skills and imagination can experience leadership. We Provide accuracy upto 10 Microns and do job strictly according to the customers guidance and needs. Our services can be customized according to the needs and wants of the customer. Our Basic Commitment is of providing CNC Turned Components and Job Works to Clients within Tolerance and on Time.